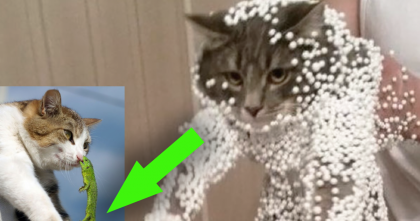 This adorable kitty starts dancing to his favorite song and it’s the best thing on the internet – You’ve gotta see what this kitty does when he hears his favorite music!! This kitty has some of the best dance moves ever and it’s impossible to not just laugh out loud watching – Kittens always have the most interesting reactions to music and sounds, but this is probably the best thing ever even if they added the music after – still cute! 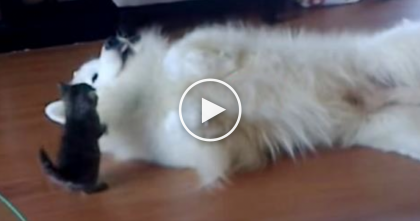 SOO darn adorable, awww—SHARE this cute video if you enjoyed! 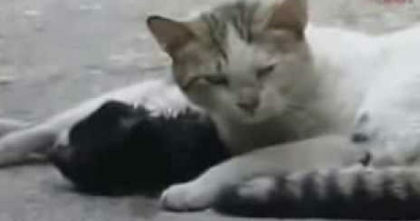 Cat’s best friend was hit by a car, but when rescuers arrive…Watch what they see next, HEARTBREAKING. 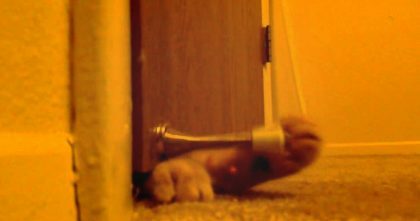 Watch What This Cat Does EVERY Morning At 5:00 To Wake Up His Humans… This Is HILARIOUS!! 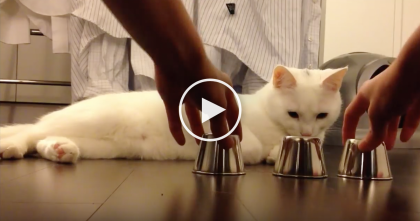 This Kitty Learns A New Game, But When You See What He Does… UNBELIEVABLE.